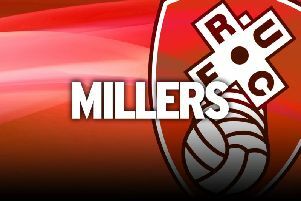 Rotherham United striker Jamie Proctor is facing two operations after having his season wrecked by cruciate knee ligament damage. The Millers striker is due to have his first bout of surgery this week and is expected to go under the knife again a few more weeks down the line. Proctor, a £75,000 summer signing from Bolton Wanderers, suffered his injury after a challenge from Chris Solly in the League One home clash with Charlton Athletic 11 days ago. It was initially thought the 25-year-old had an op last Friday but the frontman just travelled to London on that day for an appointment with his consulant. 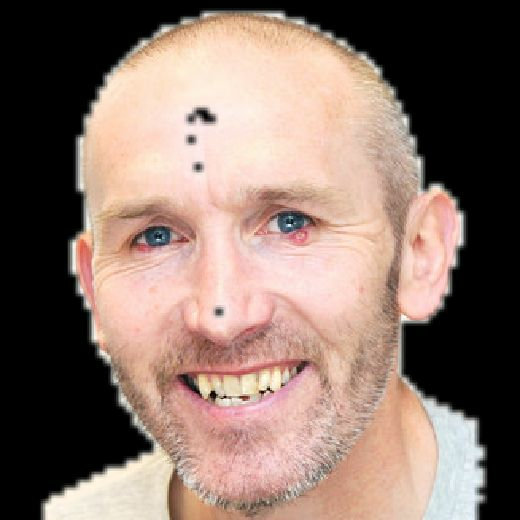 Manager Paul Warne, who expects Proctor to be sideline until April, says his centre-forward is in good spirits despite the setback. “He has worked his socks off to get into shape and in form and this was a good chance for him to take his career in the right way, so I think he had some dark hours. Rotherham head into Saturday’s AESSEAL New York Stadium test against 19th-placed Bury buoyed by last Sunday’s 1-0 victory at Portsmouth - their first away win since April 2016 - which lifted them to 12th in the table. “People have a lot of belief in what we’re trying to do here,” Warne added. “We’re Rotherham fans. We’re Rotherham people trying to run the club the best way we can. Warne’s men are in New York action again three days later, against Walsall who are 10th, and recalled centre-half Richard Wood has called on the Millers to capitalise on two successive home matches. Wood, a key figure in the triumph at Pompey after being preferred to Semi Ajayi, said: “We’ve always been good at home. The crowd get behind us and we play at a high tempo. That’s what we need to now to push on. Rotherham are assessing the condition of Ryan Williams (glute) Jon Taylor (dead leg), Joe Mattock (quad) and Josh Emmanuel (toe). Meanwhile, striker Kieffer Moore has been nominated for the Sky Bet League One August Player of the Month award after scoring four goals in his opening three league appearances.